﻿ Duplex Steel UNS S31803 Seamless Pipes, UNS 2205 Welded Pipe Exporter. ASME SA790 Duplex Round Pipes, Duplex Steel UNS S31803 ERW Pipes Exporter, Duplex Steel UNS S32205 Rectangular Pipe, UNS S2205 Tubes, Duplex Steel High Temperature Seamless Pipes, Duplex Steel Pipe Supplier. Amco Metals an ISO 9001: 2015 confirmed organization, that offer development, quality and administration bundled into a solid item that exemplifies greatness. We, at Amco, are devoted to the most astounding level of value and standard, offering premium merchandise and ventures for testing enterprises. Our need is our client and his/her total fulfillment. We are a maker, merchant, stockist, provider and exporter of Duplex Steel 31803/2205 Pipes that are built by giving exceptional concentration to creating funnels that interpretation of testing situations, giving elite at sensible cost. 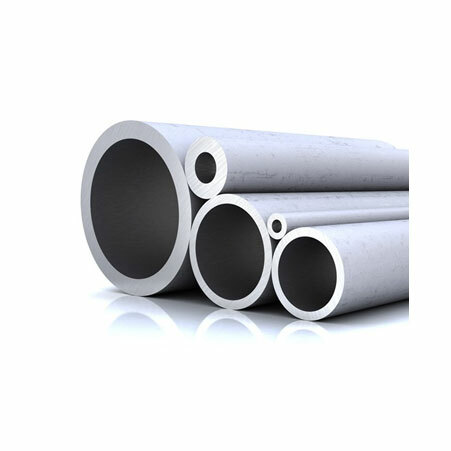 Our Duplex Steel 31803/2205 Seamless Pipes that have astounding warmth conductivity and lower warm development, joined with high quality because of Chromium. 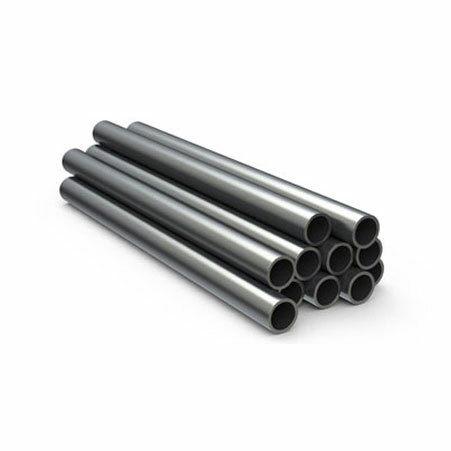 While our Duplex Steel S32205 Welded Pipes have great vitality assimilation and weariness and disintegration resistance, and a decent effect quality under an assortment of temperatures, best utilized as a part of oil and gas plants. We keep a tab on advertise patterns and requests, to concoct new, maintainable and practical items equipped for experiencing customization. We have manufactured a thorough arrangement of value items over the traverse of 25 years. Our items are completely confirmed and 100% strong. 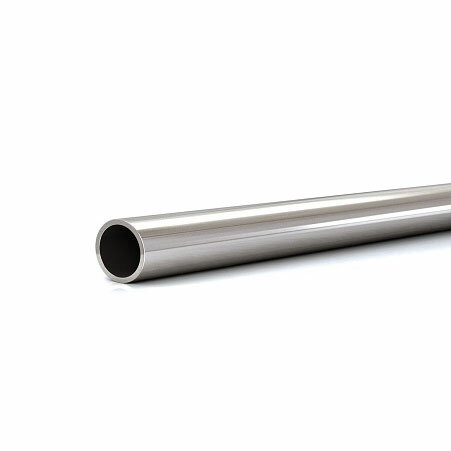 Duplex Steel UNS S32205 Seamless Pipes, Duplex Steel UNS S31803 Welded Pipe Manufacturer, UNS S2205 Round Pipes, Duplex Steel EFW Pipe, Duplex Piping Supplier. Duplex S31803 7.805 0.285 1420 – 1465 2588 – 2669 25 min. Duplex S32205 7.805 0.285 1420 – 1465 2588 – 2669 25 min. Canada, Italy, Ireland, Angola, Vietnam, Singapore, Czech Republic, India, United States, Egypt, Belgium, Slovakia, Afghanistan, Ecuador, Indonesia, Denmark, Algeria, Netherlands, Bulgaria, Bolivia, South Korea, Russia, Macau, Philippines, United Arab Emirates, Iraq, Sweden, Qatar, Iran, Chile, Mongolia, Kuwait, Malaysia, Kazakhstan, Colombia, Finland, Australia, Poland, Austria, Puerto Rico, Costa Rica, Lithuania, Bahrain, Norway, Sri Lanka, Portugal, Peru, Pakistan, Taiwan, Spain, Serbia, Libya, Bangladesh, Argentina, Nigeria, Estonia, Gabon, Turkey, Israel, Jordan, Poland, Nigeria, Zimbabwe, Kenya, Chile, Mexico, Trinidad & Tobago,Tunisia, Venezuela, Ghana, Greece, New Zealand, China, Brazil, Japan, Hong Kong, Iran, United Kingdom, Ukraine, Bhutan, Tibet, Gambia, Namibia, Lebanon, Nepal, Saudi Arabia, South Africa, Mexico, Oman, Germany, Yemen, France, Hungary, Romania, Croatia, Thailand, Azerbaijan, Switzerland, Morocco, Belarus. Lagos, Santiago, Melbourne, Al Jubail, Vadodara, Jamshedpur, Tehran, Ho Chi Minh City, Perth, Secunderabad, Jakarta, Surat, Colombo, Busan, Nagpur, Dallas, Pune, Istanbul, Indore, Vung Tau, Kuwait City, Rajkot, Kolkata, Dubai, Haryana, Howrah, Moscow, Dammam, Mexico City, Bangkok, Muscat, Kanpur, Ahmedabad, Granada, Singapore, Manama, Navi Mumbai, Aberdeen, Al Khobar, Gurgaon, Doha, Lahore, Sharjah, Ankara, Hyderabad, Bhopal, Chennai, Bengaluru, Rio de Janeiro, Noida, Faridabad, Montreal, New Delhi, Ernakulam, Caracas, Bogota, Ranchi, Edmonton, Ahvaz, Sydney, Geoje-si, Pimpri-Chinchwad, Jeddah, Coimbatore, Brisbane, Hong Kong, Chandigarh, Toronto, Visakhapatnam, Seoul, Calgary, Ulsan, Baroda, Hanoi, Courbevoie, Karachi, New York, Mumbai, Milan, Riyadh, Thane, Atyrau, Chiyoda, Algiers, La Victoria, Houston, Madrid, Nashik, Cairo, London, Abu Dhabi, Thiruvananthapuram, Jaipur, Port-of-Spain, Ludhiana, Gimhae-si, Petaling Jaya, Los Angeles, Kuala Lumpur.